Sign up and receive Property Email Alerts of Houses for sale in Sandown, Blouberg. 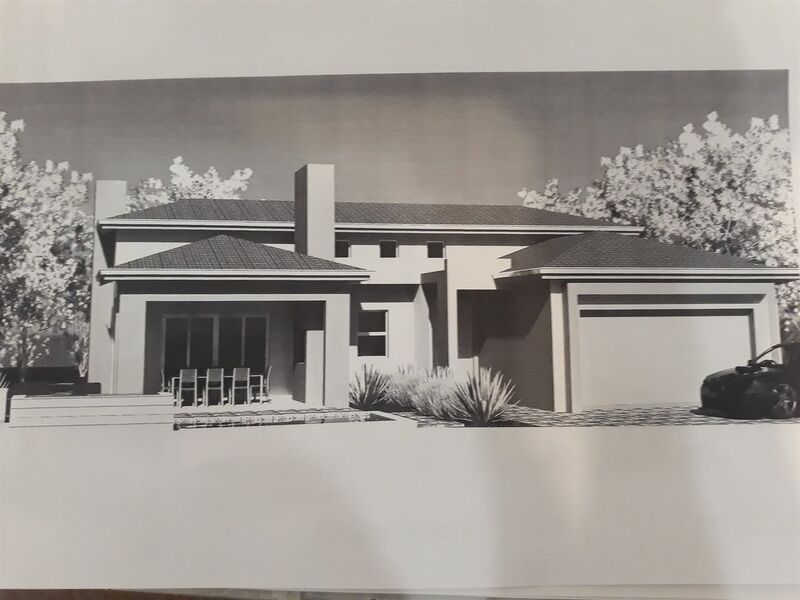 SAGEWOOD SECURITY AND LIFESTYLE ESTATE - A fantastic design featuring an open-plan living/kitchen area, with bedrooms "behind" it. The main bedroom has a walk-in closet with spacious en-suite with large shower and twin basins. Both main bedroom and its bathroom has a door opening up onto a serene courtyard. Two of the other bedrooms can accommodate double or queen-size beds, and the 4th bedroom can either be utilised as a bedroom with a single bed, or can be converted to a study. Full family bathroom. Wall-hung toilets and upmarket sanitary ware plus high-quality finishes through-out. The open plan area features a modern high-gloss duco kitchen with a 6 sqm size scullery,a centre island for family breakfasts, and engineered stone tops. Lounge area opens up onto a undercover patio with built-in braai. Entrance hall with guest cloak room. Double garage with direct access into the scullery area. Sign-up and receive Property Email Alerts of Houses for sale in Sandown, Blouberg.